Turners of Horncastle Ltd are specialists in Aluminium windows. 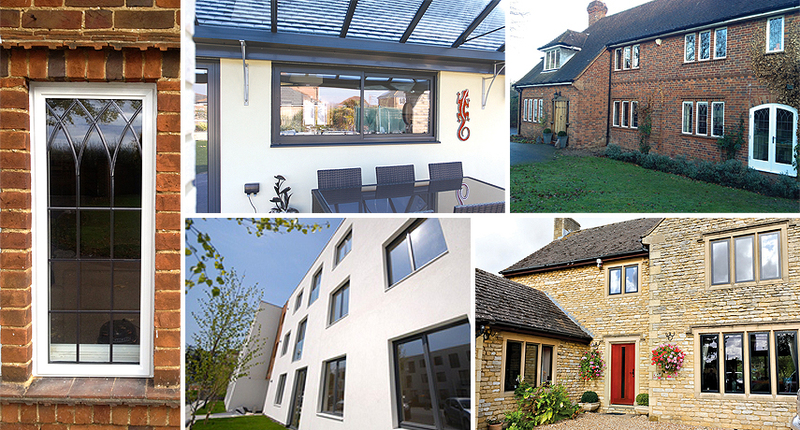 Providing both new and slimline windows in Horncastle, Lincolnshire and the surrounding area. Are you looking for the appearance of traditional windows, manufactured with the highest-quality Aluminium in Lincolnshire? Then you should consider the "Choices" Aluminium range. With minimal maintenance required, there is no need for painting or staining. The "Choices" Aluminium range in Horncastle, Lincolnshire consists of multiple styles, such as; Casements, Top Swings and Tilt & Turn windows. With none of them requiring any major upkeep, and offering easy access for those times when you need to clean them. They also offer energy efficiency, and easy to maintain benefits without compromising on quality or appearance. 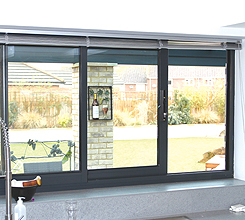 "'Choices' Aluminium windows provide excellent thermal efficiency, as well as being easy to clean and looking great." 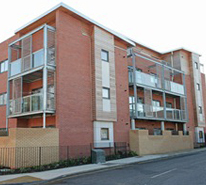 All of our Aluminium casement windows are strong, durable and highly resistant to corrosion. On top of that, our Aluminium windows possess slim sightlines, meaning less frame and more glass. Our casement windows also do not compromise on security, with the available option of added glazing and glass reinforcement. 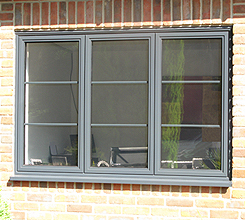 "Choices" Aluminium Slimline windows have more original character than any other window available. 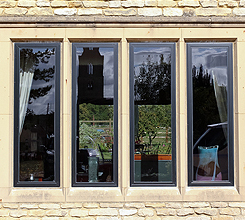 Steel framed windows have been used for centuries, and our Aluminium Slimline windows are ideal if you’d like to replace your current windows with orignal looking ones, whilst providing all the benefits of modern materials. Our horizontal sliding windows are perfect for those looking for an easy-opening window over their kitchen counters and sinks. Horizontal sliding windows are also quicker to open than a traditional crank-style or a casement window. In addition, horizontal sliding windows are able to open without using either interior or exterior space. The Tilt & Turn Window has been extremely popular in Mainland Europe for many years. With its ability to open in both directions using only one spectacular handle, it’s easy to see why. Whilst also offering easy cleaning, an emergency exit and a unique style. The "Choices" Tilt & Turn window is ideal for those looking for extra air and light. Practical and attractive, the "Choices" top swing window is tailor-made to your specific requirements. 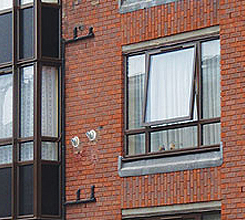 On top of that, they are also double-glazed as well as being fully sealed, keeping properties warm, cosy and quiet. This is helped by the advanced glass technology and superior installation that "Choices" windows have in their favour, thus reducing heat loss significantly. Every last "Choices" Aluminium window is made from cutting edge technology and materials that come "A" rated as standard. Ensuring your Aluminium windows not only look good, but also help you save money through reduced energy bills and also a reduced carbon footprint. 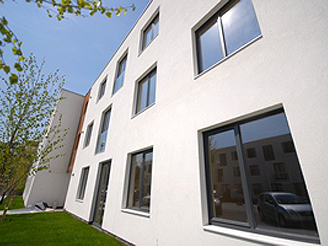 Created to your specific needs, "Choices" Aluminium windows offer reinforced security, and are made to withstand extreme conditions, providing extra layers ideal for sound proofing. Durable, and built to last for decades, the minimum of upkeep will keep your "Choices" Aluminium in top condition, and you safe and secure. 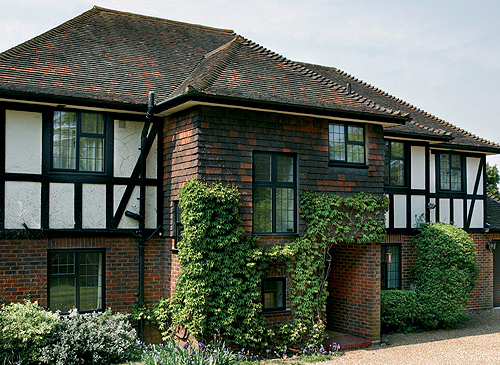 Tailor your "Choices" Aluminium windows from Turners of Horncastle Ltd to match your properties style and features. Finding the right type of window is an important step, so it is vitally important that you know exactly what you want, and also to know what exactly you are getting.